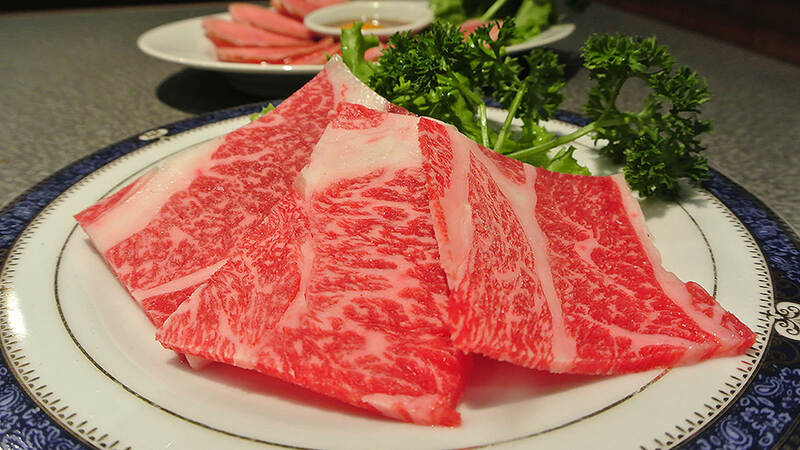 If you are a beef lover, then just the bare thought of Wagyu will cause you instant mouth-watering. Well-deserved, it is referred to as "The King Of Meat" due to its high degree of marbling and high percentage of unsaturated fat, which adds an extraordinary depth of flavor and makes it simply the most tender, the most succulent and best-tasting beef there is. Its incredible tenderness is a result of the lifelong special treatment the cattle enjoys since birth. The breeding of Waygu cattle is a high-maintenance venture, as only exceptional care result in top quality meat. Requirements are, amongst other things, a quiet and peaceful surrounding free from any stress and a chilled climate that is most convenient for the cattle. The cattle are fed with high-quality wheat, corn and hay and most importantly, the cattle is spoilt with beer at least once a week. To maximize the tenderness of the meat, the cattle is raised in an environment which bears as little physical challenge as possible, in order to gain an over-average high amount of body fat. Breeding Wagyu cattle is a science of its own, and Wagyu meat is appreciated all around the world. 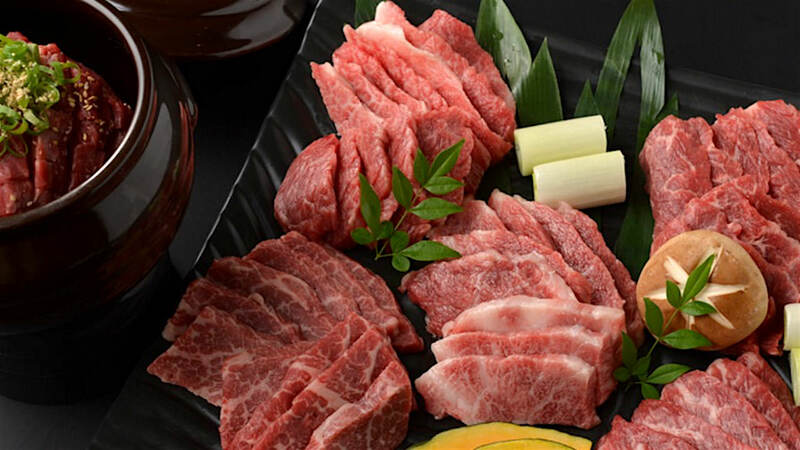 The price of Waygu meat is accordingly high, due to its complex breeding process and as it has to be imported from abroad. 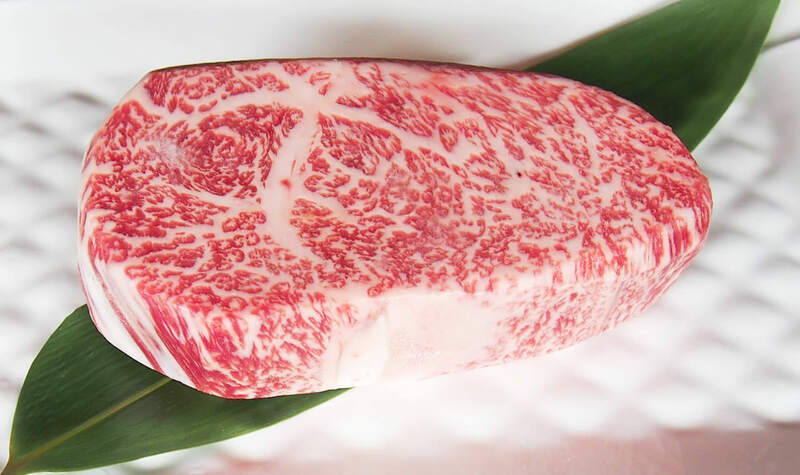 While Wagyu itself is considered the best beef in the world, there are significant differences in quality, which is declared with a dedicated grading system. The grades start at C1 to C5, and go until A1 to A5. The grade A5 is the highest possible grade, simply put, it's "Meat Level: God". All you can think about now is A5, are we right? We got you! It comes naturally that when you are asked the pay a high price for something, you expect to get products of superior quality. 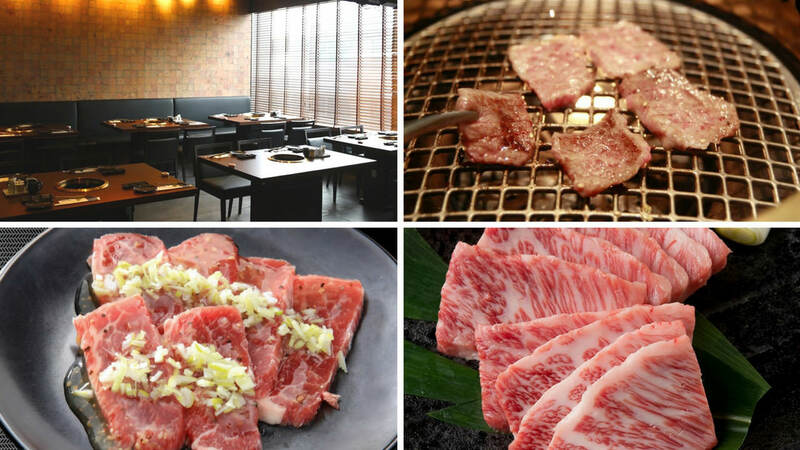 We did the research for you, and compiled a list - in no particular order - of 6 places that serve the best Wagyu in Bangkok. Sumi Tei Yakiniku is a typical Yakiniku (Japanese-style bite-sized meat) restaurant, that serves - amongst other high-quality meats - Wagyu of grade A5 (yes, the highest possible grade! ), and each plate comes with a certificate that states its details and origin. The restaurant hosts a buffet every first Wednesday of the month. The buffet rate is 3,999+++ Baht, which allows you to enjoy meat during a 2.5 hours period. To take advantage of that buffet, you will need to make a reservation in advance. On normal days, the restaurant serves guests only A La Carte. The signature dish of the restaurant is called "The Imperial Set", which promises to includes "the best of the best" Wagyu A5-grade cuts and comes at the price of 3,680 Baht. For more information visit their Facebook page or website, or call 091-770-7747. 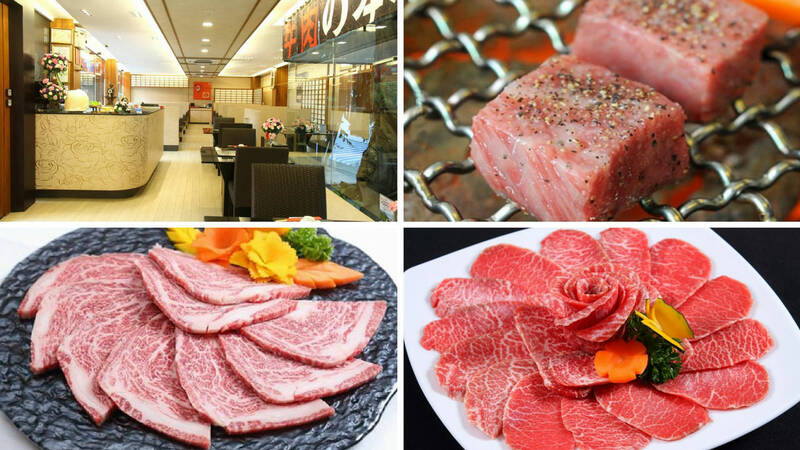 O-Jung Premium is Yakiniku restaurant that serves premium Wagyu imported from Japan. Both, A La Carte and buffet, is available. The buffet rate is 690 Baht per person, which includes 90 minutes eating time. The buffet also includes unlimited desserts and fruits, but does not include A5-grade Wagyu meat, which is only available A La Carte. 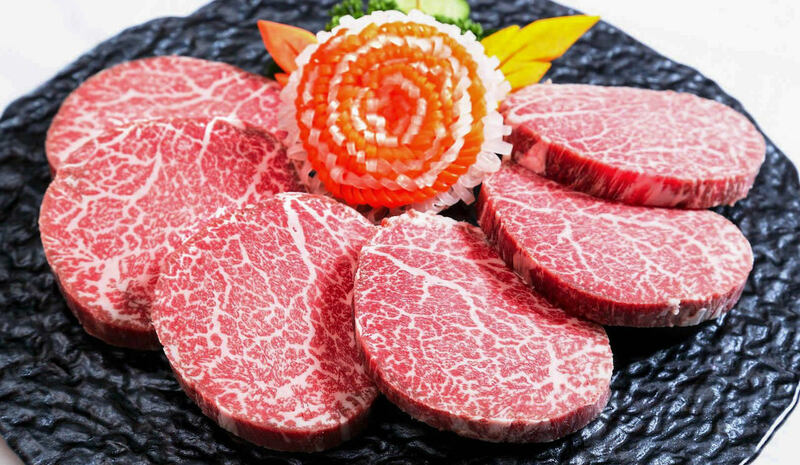 The A La Carte menu features A5-grade Wagyu, such as their signature dish is called Kuroge Premium, which includes the finest chunks of meat, and comes at the rate of 5,000 Baht. For more information visit their Facebook page, or call 02-185-2392. ITO-KACHO is a Yakiniku restaurant located within the Nihonmura Mall on Thonglor Soi 13. It is the second branch of this restaurant chain outside of its home Japan. The first branch is in Singapore. 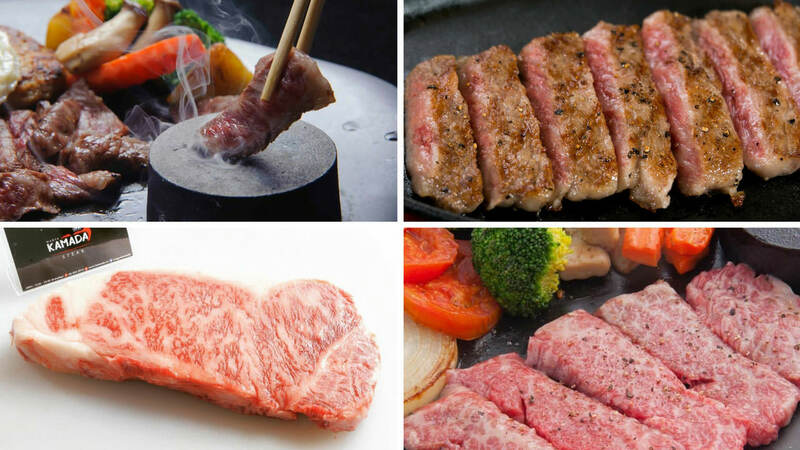 The meat from this restaurant is Black A-grade Wagyu, which comes directly from Kyushu, Japan. They offer both, buffet and A La Carte. The buffet is 3,999+++ Baht, with an eating time of 2 hours. Besides Wagyu beef there are also options of pork, chicken and seafood. 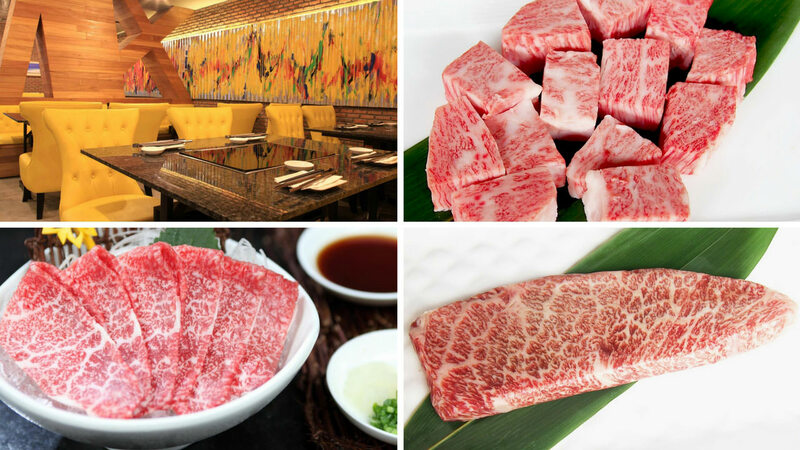 Their signature dish, which can be found on the A La Carte menu, is called Matsu Set - a large platter of six premium cuts of A5-grade Wagyu, including Rosu (rib-eye), Tokujobara (boneless short rib), Tomobara (belly), Nakabara (chuck short rib), Kainomi (upper rib) and Tsubozuke (24-hour shoyu-marinated short ribs). It comes at 3,580 Baht. For more information visit their website, or call 02-185-3338. Wagyu Kamada is a traditional Japanese restaurant, decorated so authentic, it makes guests feel as if they were in Japan. The Waygu that is served here is A4-grade straight from Kagoshima. Their specialty is that the meat is served on a hot stone plate. 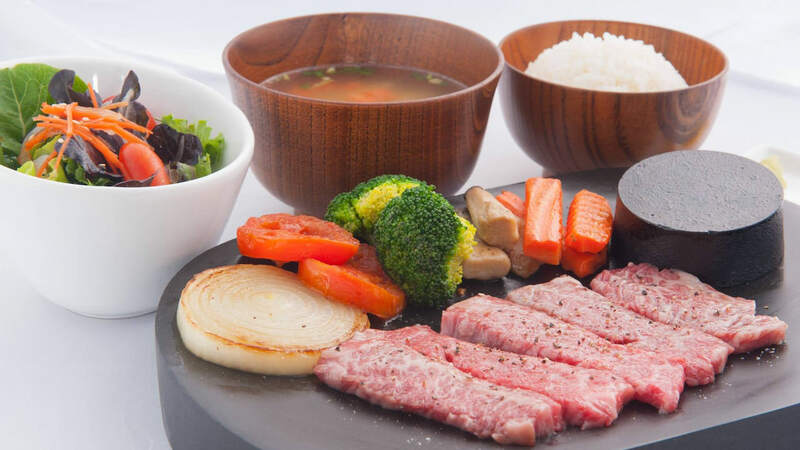 The signature dish is the Wagyu Fillet Steak set, with the most tender part of the cattle, and comes with side dishes such as Rice, Soup, Salad, and grilled vegetables. The price is 1,400 Baht, which is an excellent price/value for A4-grade Wagyu. Besides Wagyu the restaurant also serves a variety of popular Japanese dishes. For more information visit their Facebook page, or call 02-253-2915. Mamiya is a Yakiniku restaurant, located in Nara Place, on Soi Sathupradit 19. 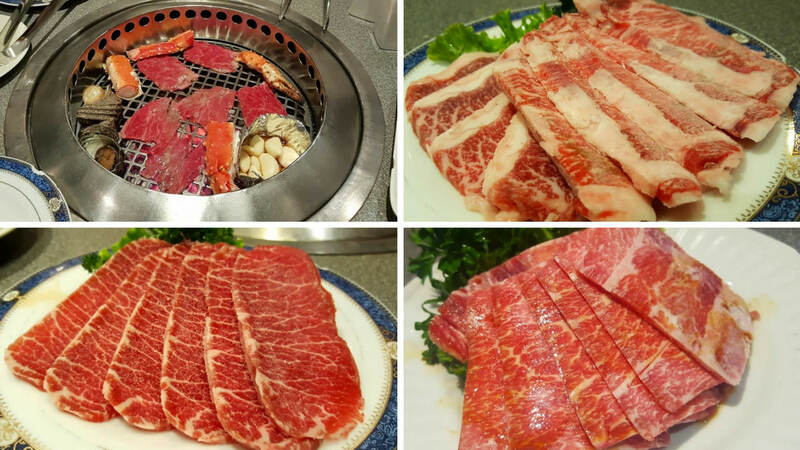 It was opened in 2012 as Thailand's first Yakiniku restaurant equipped with smokeless grill machine imported directly from Japan. The restaurant only offers A La Carte service. 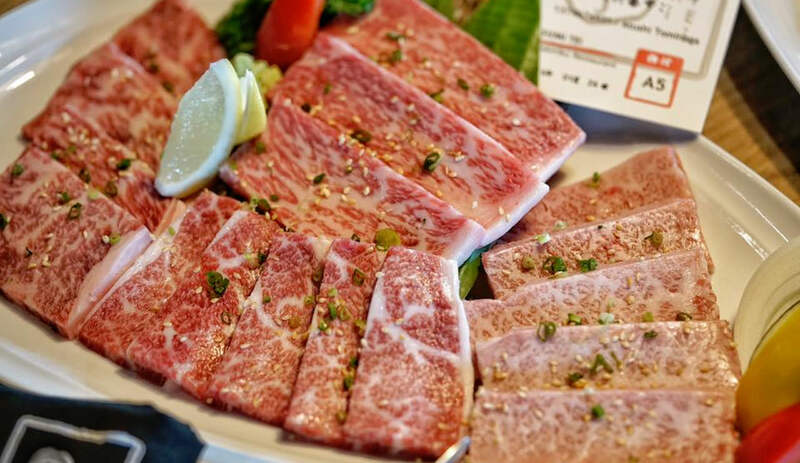 The menu features A4-grade and A5-grade Wagyu from various body parts of the cattle. The signature dish is A5-grade Tenderloin Wagyu which is incredibly tender and comes at the price of 1,100 Baht per 100 Gram. The minimum order is 200 Gram, priced 2,200 Baht. Besides Wagyu, the restaurant also servces quality meats from Thailand and Australia, as well as seafood. For more information visit their Facebook page, or call 02-674-1072. 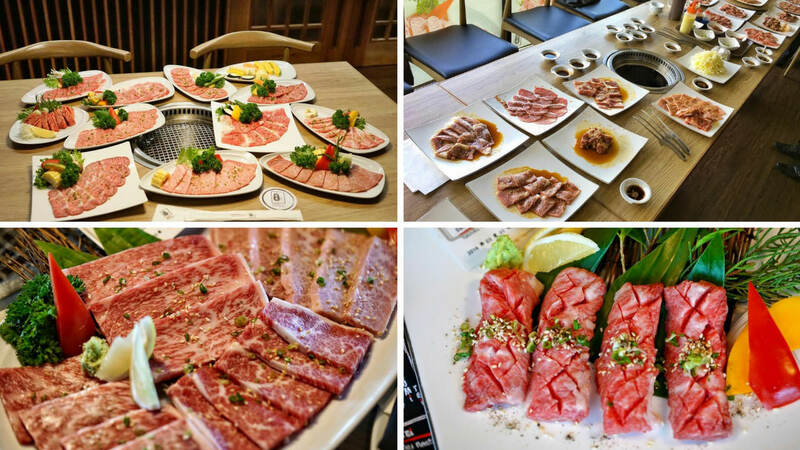 Yakiniku Rising is a buffet-only restaurant located at the Nihonmachi mall on Sukhhumvit Soi 26. The buffet rates are 599 Baht, as well as 1,199 Baht, and 1,499 Baht+++ Baht. Only the latter includes premium Wagyu meat, imported from Japan. Besides Wagyu, the restaurant also offers Taraba crabs, river prawns, as well as salmon. Their rates include 90 minutes eating time, and complimentary ice cream and desserts. For more information visit call 02-260-4420.